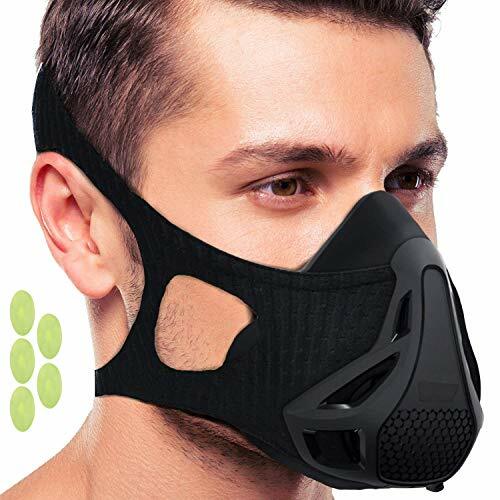 The Phantom Training Mask is a training device that helps you to train muscles that you need for any sport, your breathing muscles! The breathing process is essential for any physical activity, yet we pay little attention to it. This changes with the Phantom Training Mask. It switchess your focus to your breathing by limiting your air supply during training. 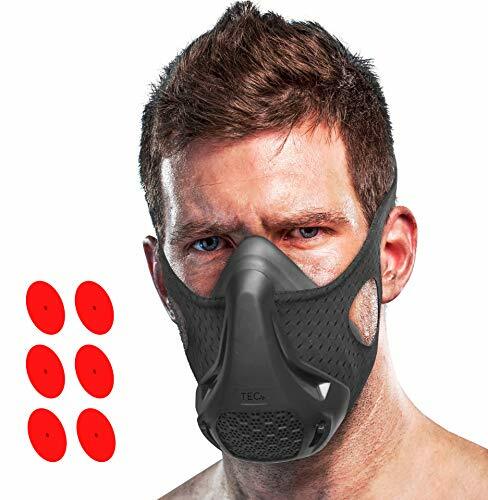 This makes it harder to fill your lungs with air and strengthens your breathing muscles, which increases your performance when training or competing without the mask. 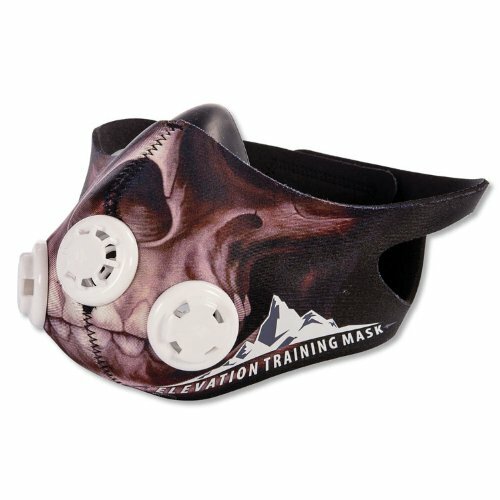 The Phantom Training Mask is equiped with the the patent pending PRS (Phantom Regulation System) which allows you to easily switch resistance levels during training without the need to take your mask off. The PRS offers four levels of resistance, from Beginner to Extreme, to constantly push your limits. The Phantom Training Mask is made from only the highest quality materials. 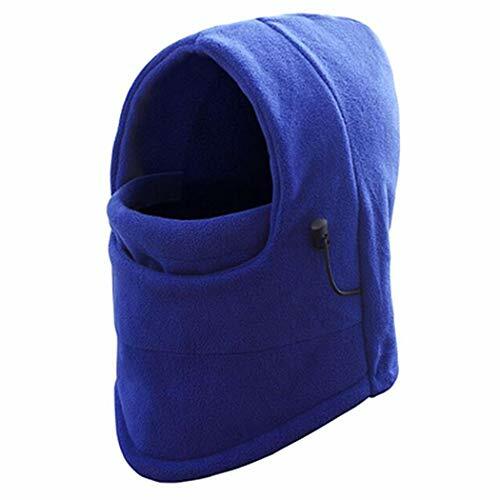 The COVER and the PRS (Phantom Regulator System) are made from Nylon, that is functional and longlasting while the MASK BODY is made from medical silicone which is hygienic and hypoallergenic. 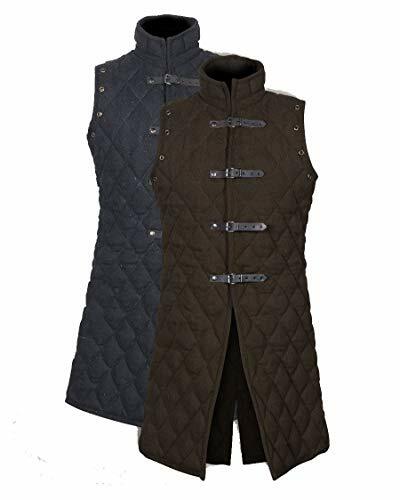 The SLEEVE is made from an ultra lightweight, breathable, and moisture wicking high-tech fabric that is comfortable to wear and has a perfect anatomical fit that will not slip off during your training. Train your respiratory muscles and increase your athletic performance. 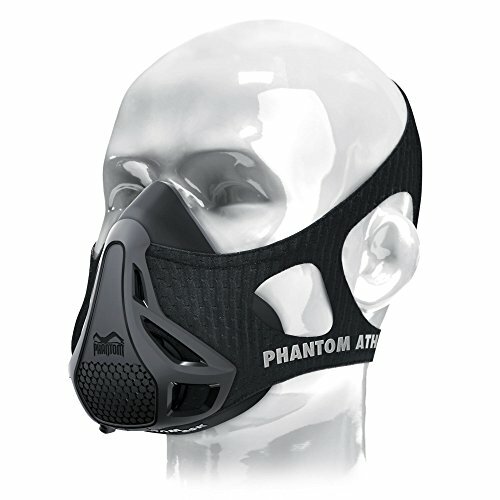 With the Phantom Athletics Mask you can have a harder workout in a shorter workout time. 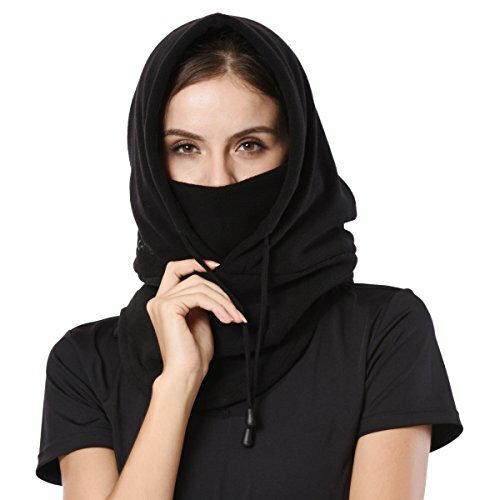 Easily change resistance level during exercise without having to remove the mask. Level 1 for beginners - Level 4 for real athletes. 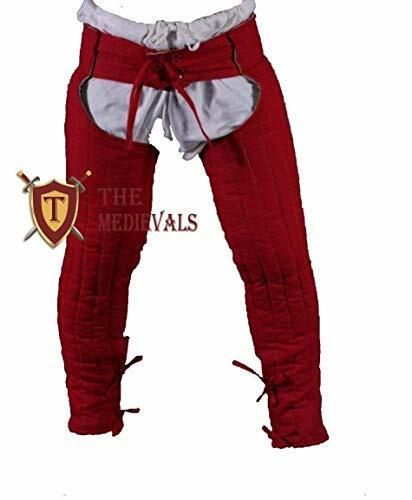 The ergonomic straps ensure a comfortable fit and prevent the training mask from slipping. 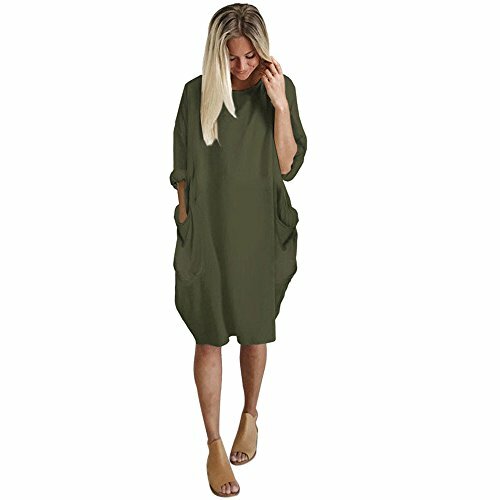 Sizechart: Size S: less than 150 lbs / Size M: between 150 and 220 lbs / Size L: over 220 lbs. The mask is made of high quality premium materials such as medical grade silicone, as well as durable nylon. 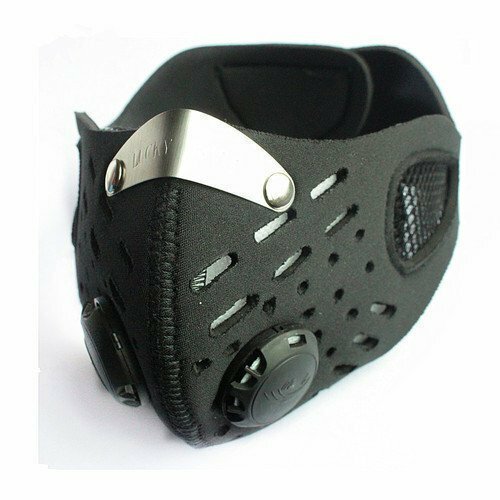 The mask is extremely durable and designed for years of use. Easy cleaning in just a few steps. 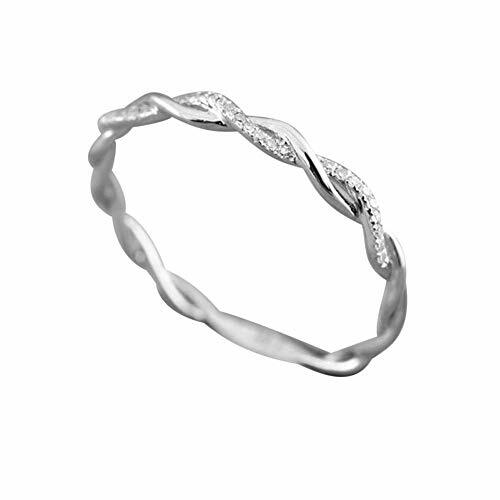 Dimensions: 8.26 x 8.2 x 6.3 inch Weight: about 3.5 oz. 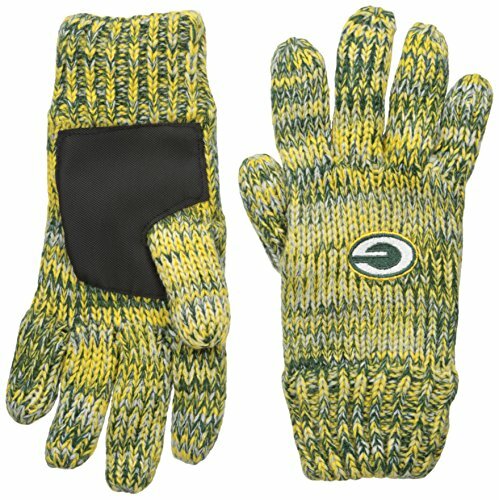 The material is washable and long-lasting. 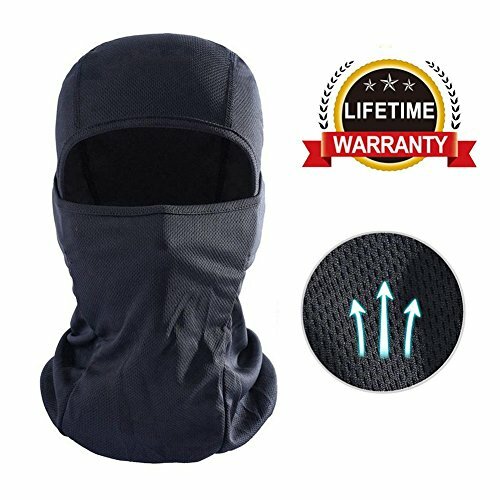 Description Training Mask Sleeve. 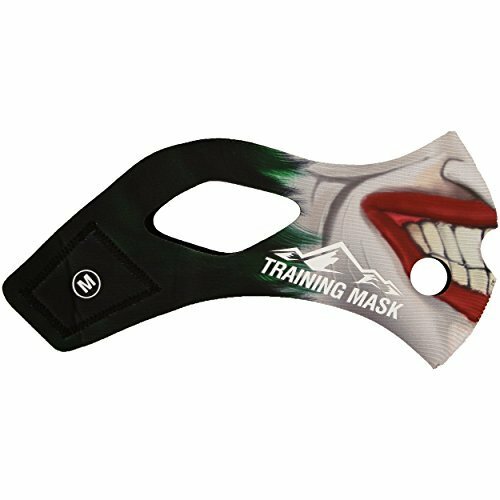 The Training Mask 2.0 allows for you to fully customize to your style! 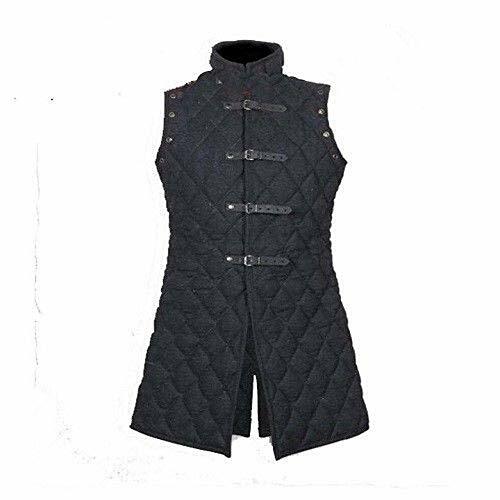 Simply peel your "original black sleeve" off and put on this new custom form fitting sleeve on to make you stand out!. 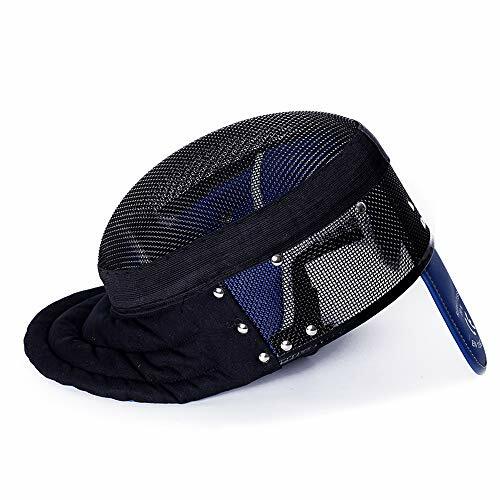 -- Masks & Accessories Find masks, sleeves, and training accessories designed to increase your performance, up your style, and take you to the next level. Train harder. Train Faster. Training Mask.